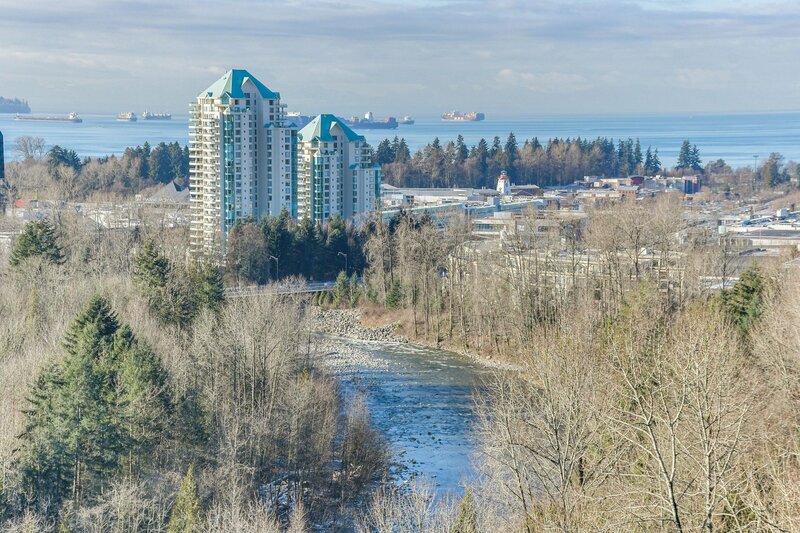 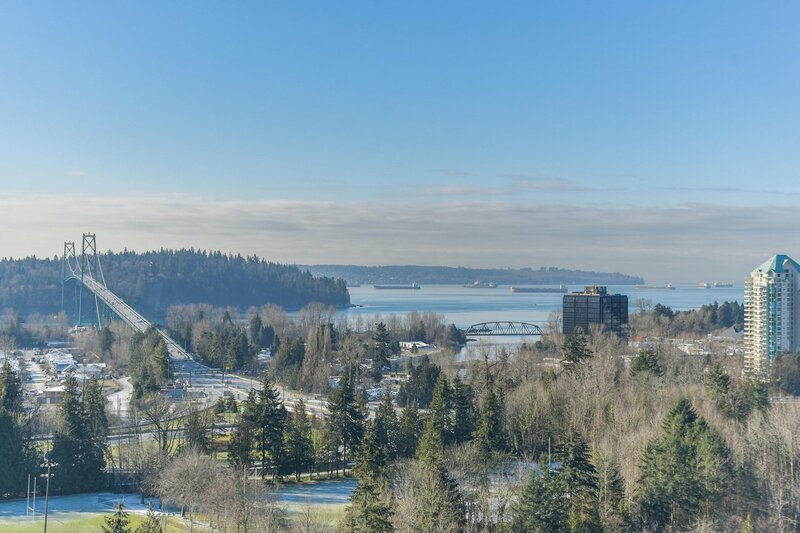 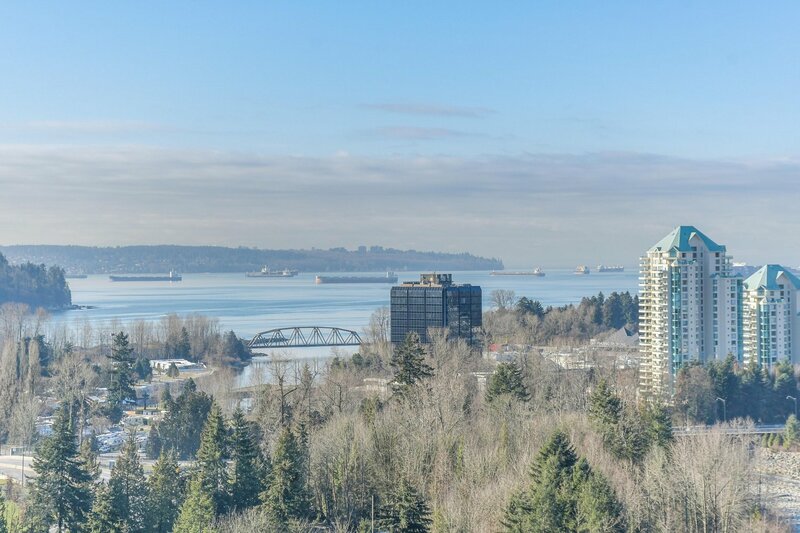 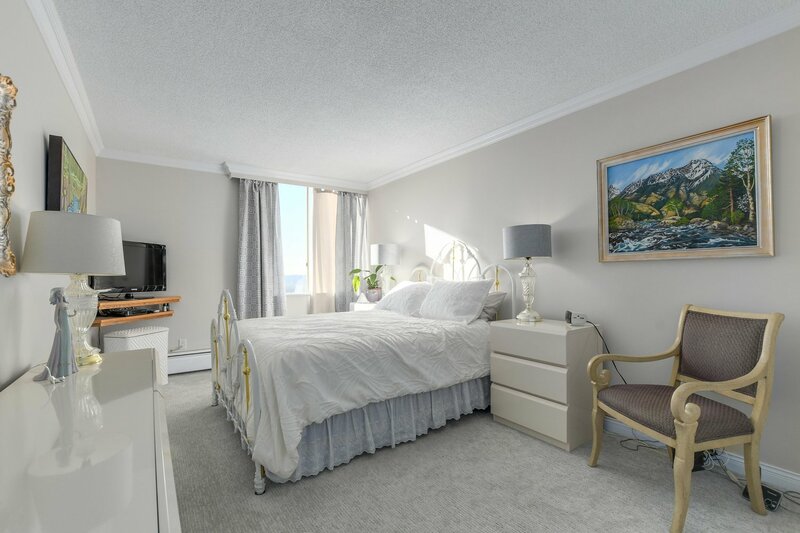 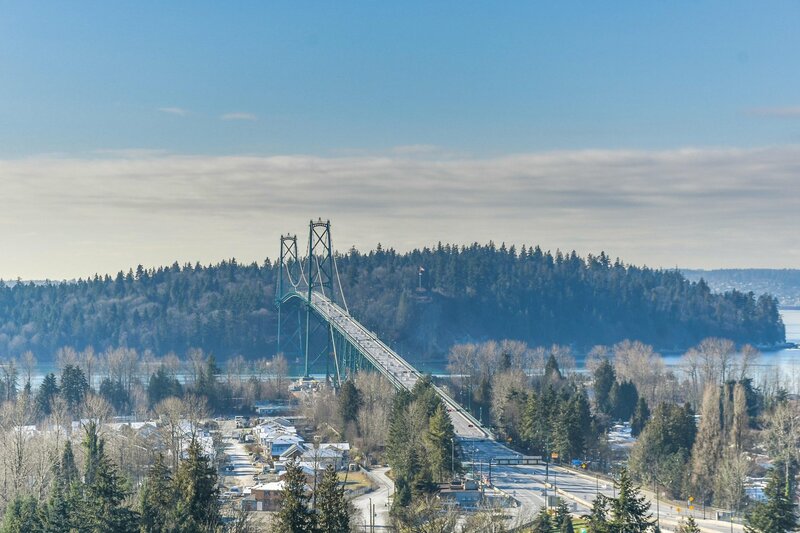 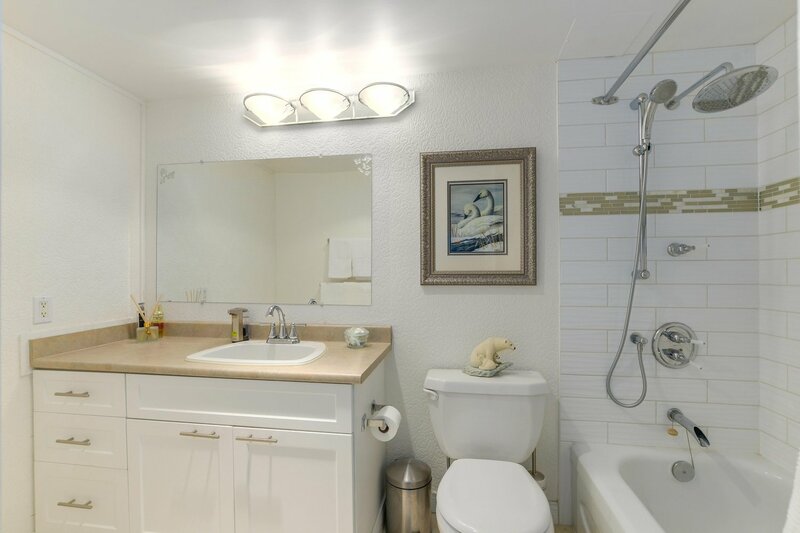 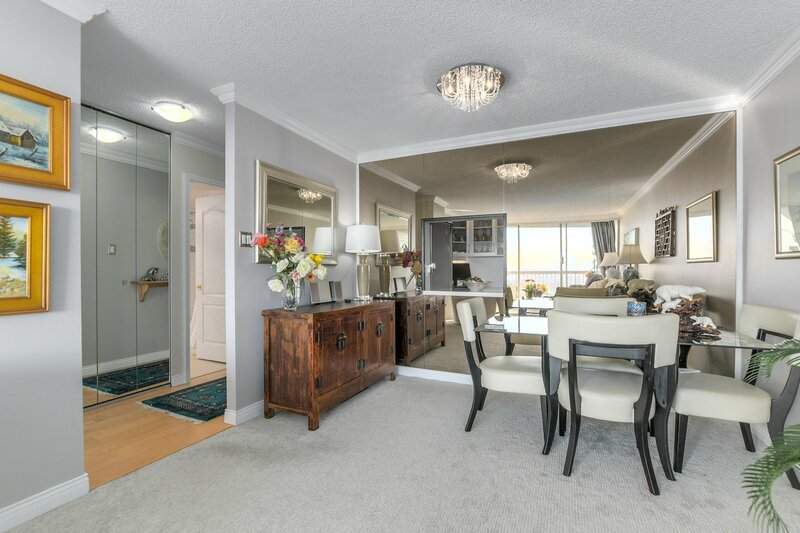 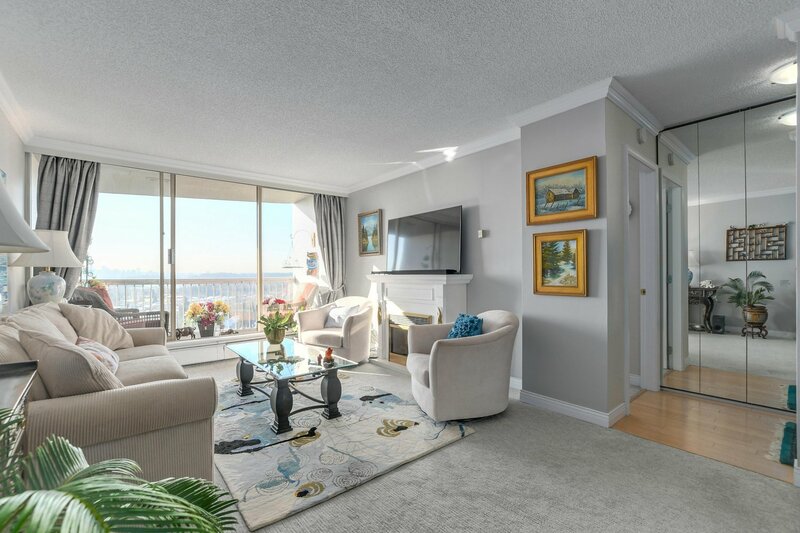 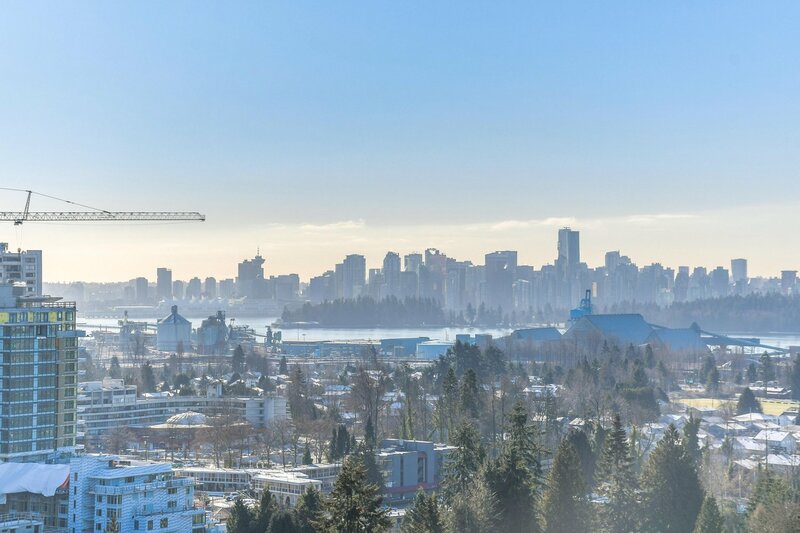 Always asked for and rarely offered, this 18th floor south facing one bedroom has completely unobstructed city, water, Lions Gate Bridge and English Bay views. 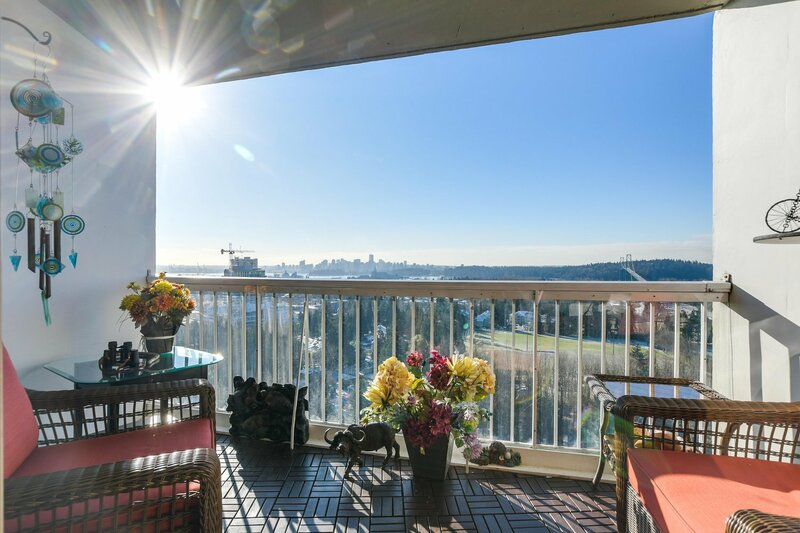 Loads of sun and ambient light even on those grey Vancouver days. 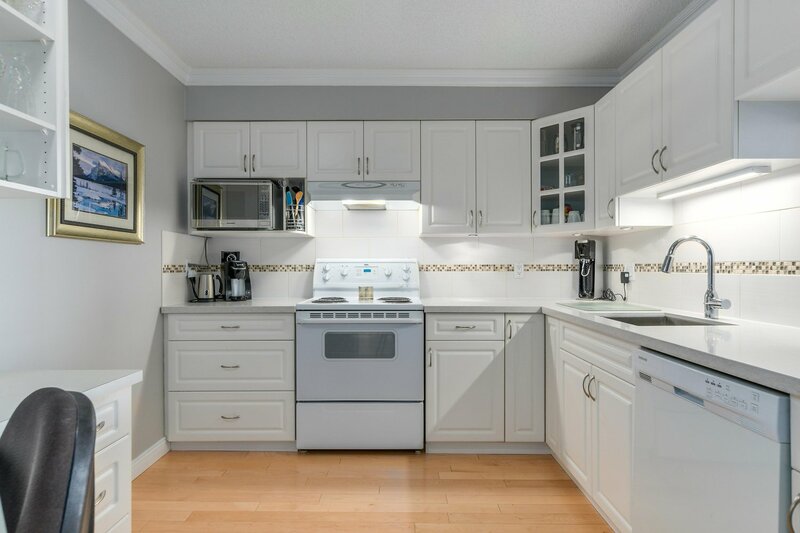 Near total renovations to a high standard and maintained in superb condition by a meticulous resident owner. 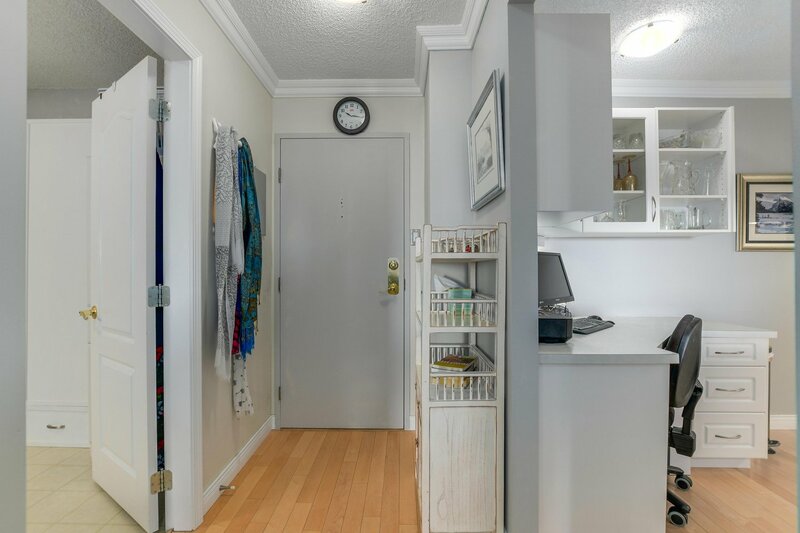 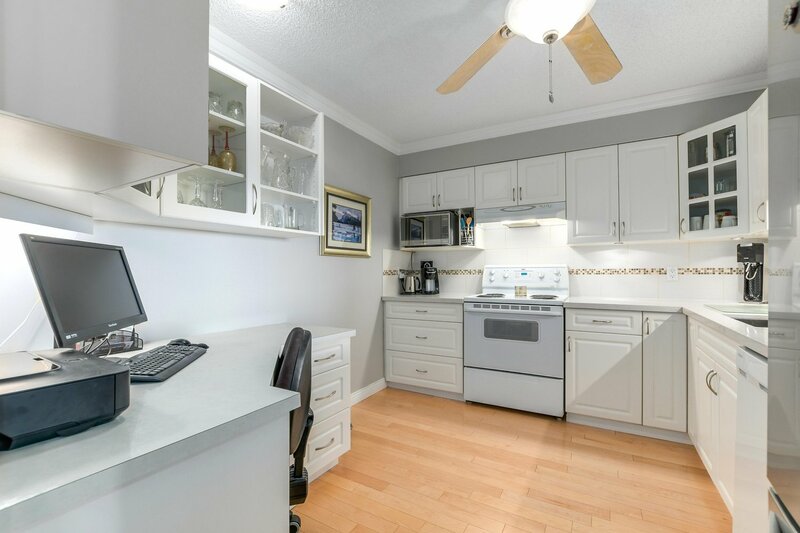 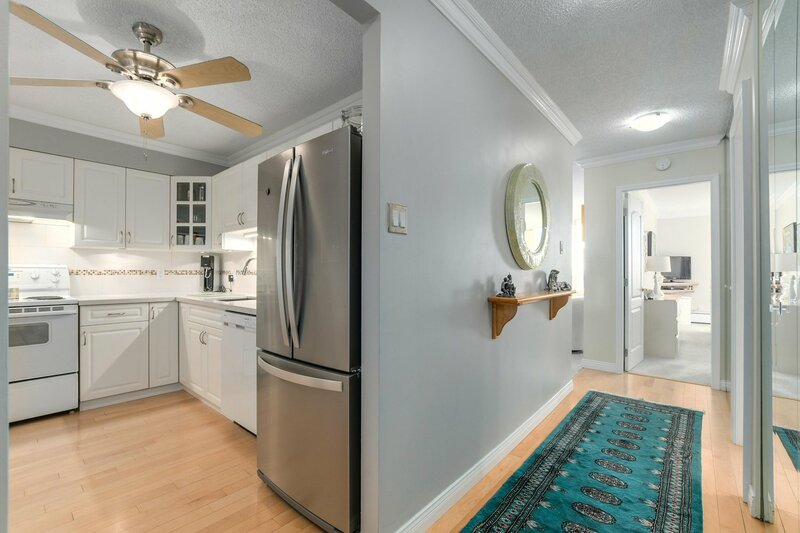 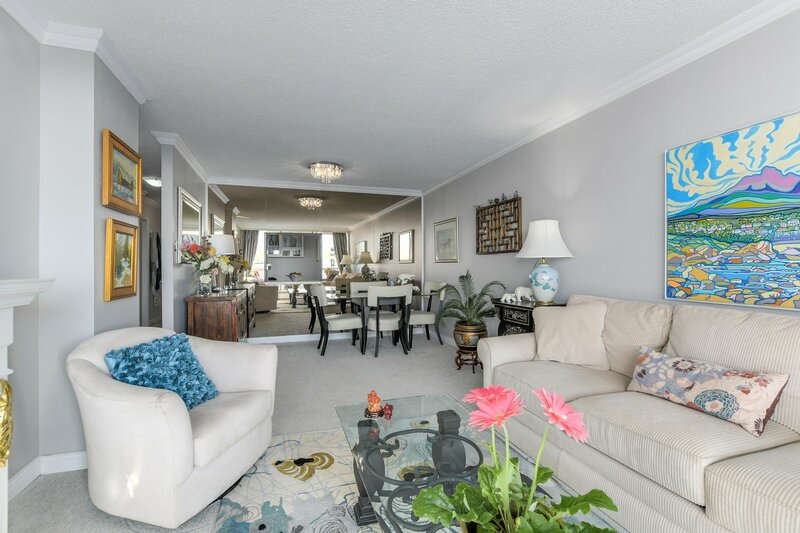 Spacious floor plan with bonus in-suite storage converted to den with wall bed. 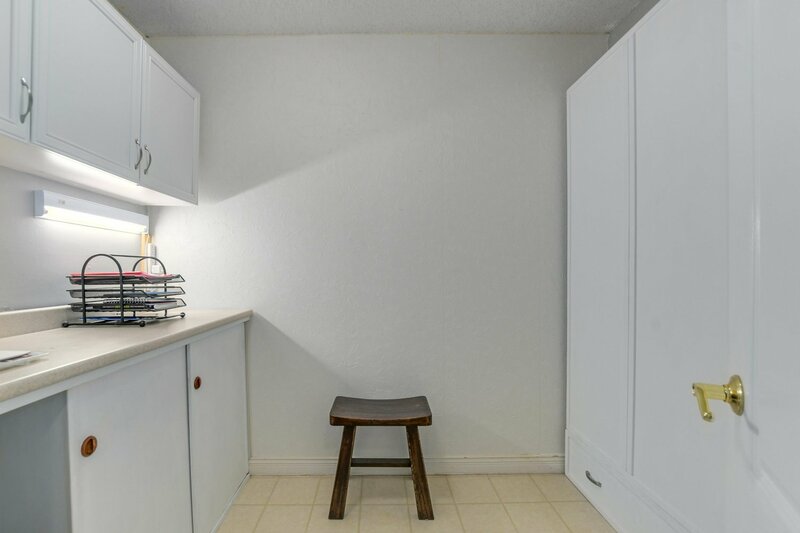 Storage locker down and very convenient easy access parking stall. 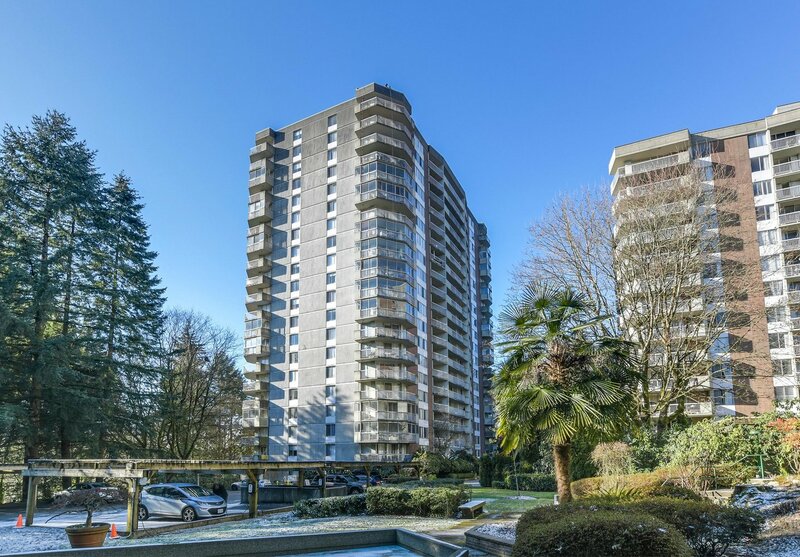 Building has many infrastructure upgrades including hot and cold water plumbing replacement, exterior concrete spalling repairs, roof replacement, elevator rebuilding & common area upgrades. 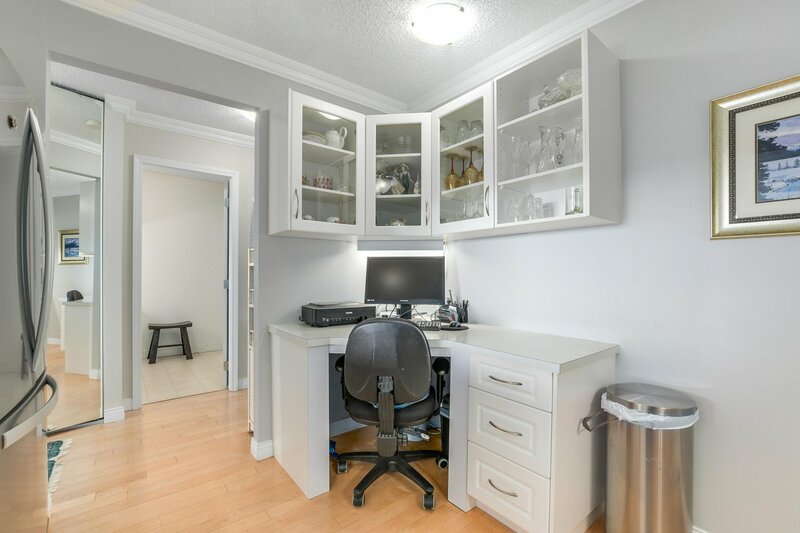 Healthy contingency fund. 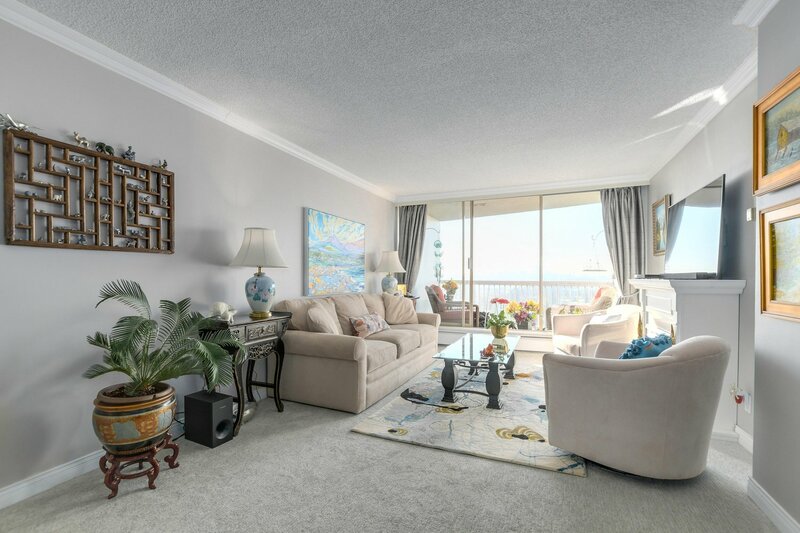 Woodcroft is located on 13 acres of manicured grounds with resident managers & 24/7 manned security.